#NWTW Week 12: Food Pairings With My Crémant? As with every time you’re thinking about what to eat with your booze, then you need to remember the major tastes or character of your wine. From yesterday’s blog we know with Crémant we’re looking at high acidity, yeasty (bread/biscuit) flavours, and fresh green fruit (apples, pears). This one comes courtesy of one of the UK’s leading experts of food and wine pairing, so thanks very much to her for putting this forward. Fiona Beckett, of winematcher/guardian newspaper fame, didn’t hesitate when I asked her for her opinion: ham croquetas! Cooked correctly, you get the richness and fattiness (in a good way) of the filling, and the crispiness and breadiness of the coating. The bubbles in the wine will give your mouth a great lift afterwards making any aftertaste surprisingly refreshing. Why do we always think of smoked salmon when you’re drinking bubbles? No idea, but the richness of flavour and oiliness of texture may have something to do with it. 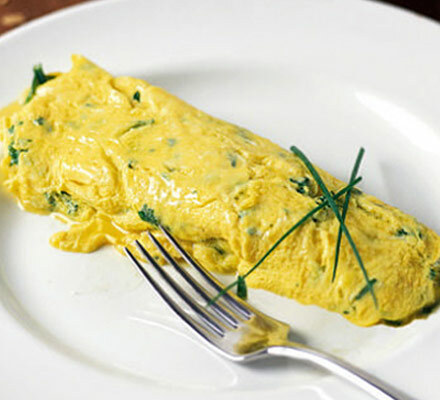 For the omelette, 3 eggs each, if you’re feeing generous add a few pieces of goat’s cheese, and top off on the plate with some fresh chives. For the salad you can add the rest of the goat’s cheese, slice up some ripe pears, and mix with green leaves and a balsamic dressing. Now’s a good time to use up that packet of walnuts that’s been in the back of your cupboard for months for a garnish. Oh, and I hope it goes without saying, but I’ll say it anyway, crusty bread is a must to clean the plate at the end! Fair point, but I had fish and chips a couple of weeks back, that’s my quota for March! ← #NWTW Week 12: What’s My Crémant Going To Taste Like?